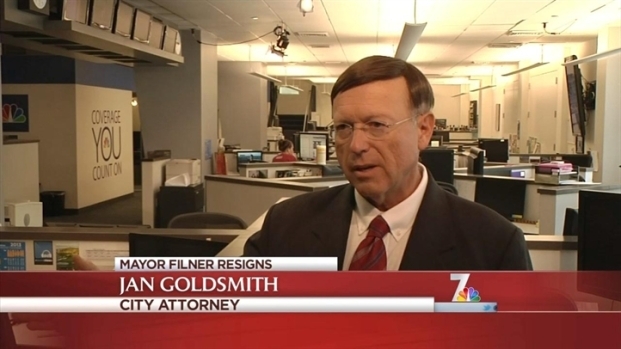 City leaders are preparing for the next immediate steps now that Mayor Bob Filner has resigned. NBC 7's Brandi Powell reports on what comes next for the city of San Diego. Now that Mayor Bob Filner has announced his resignation, what happens next for San Diego's city government? NBC 7's Brandi Powell reports. San Diego City Council President Todd Gloria comment on San Diego Mayor Bob Filner's departure from office.